We are interested in developing tools for understanding and rationally harnessing the metabolic power of micro-organisms, starting with cyanobacteria in the first instance for solar electricity and chemical generation. Our approach integrates the strengths of multiple disciplines. We're interested in (photo)electrode design, and are exploring 3D-printing and material chemistry to tailor electrodes to biocatalysts for use in spectroscopy, electrochemistry and devices. 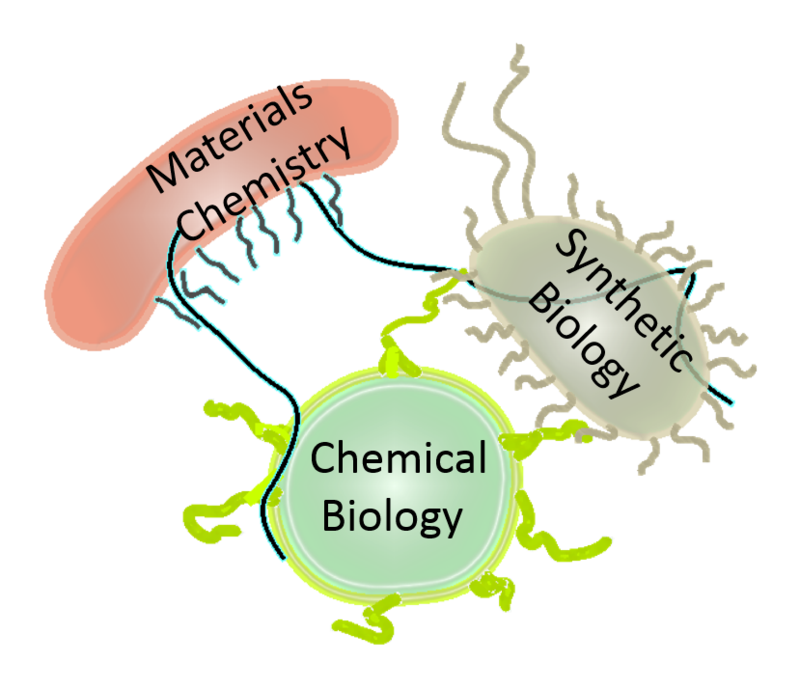 We're also interested in developing chemical biology and biophysical techniques to visualise and probe the redox chemistry within photosynthetic biofilms. We work closely with inter-departmental, national and international collaborators to re-wire photosynthesis using both synthetic and biological methods. The outcome of this research will benefit areas beyond biophotovoltaics, which has ambitions to become a green bioenergy source for off-grid regions of the world. It will push the biotechnological potential of cyanobacteria, which is one of the most abundant, robust, and adaptive lifeforms on Earth. It will also benefit areas where biofilms can play an important role, including in water remediation, biocatalysis, and anti-biotic resistance.